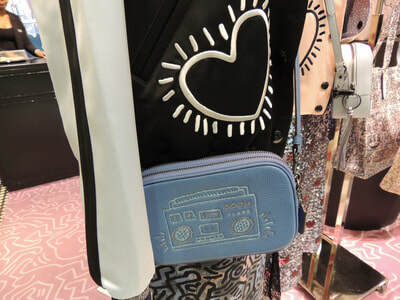 Coach’s new collaboration with the Keith Haring Foundation, a charity dedicated to the iconic 80s artist, is nothing short of extraordinary. 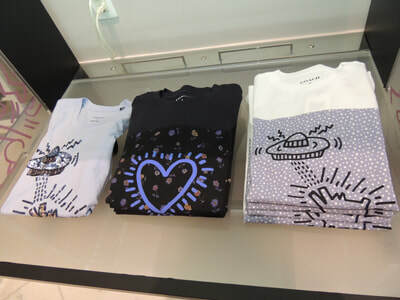 Haring’s illustrations, along with the brand’s classic designs, make for the perfect medley. 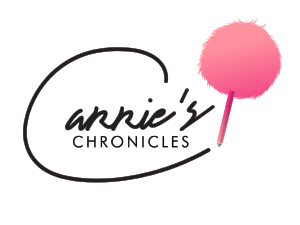 His artsy vibes are incorporated into Coach’s signature pieces, such as bomber jackets, crossbody bags, totes, sneakers, and more. My fave? 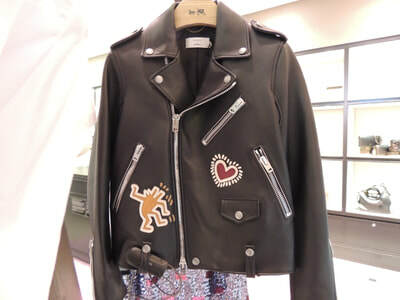 An oh-so-cool bomber jacket with patches of Haring’s drawings. 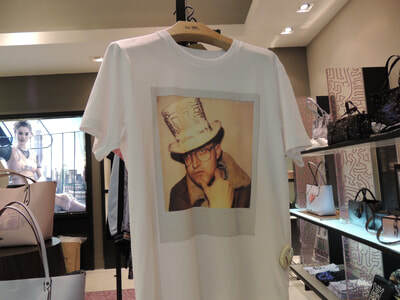 And for the people who want to honor the artist more “literally,” Coach created a classic white tee with a polaroid of Haring on it. 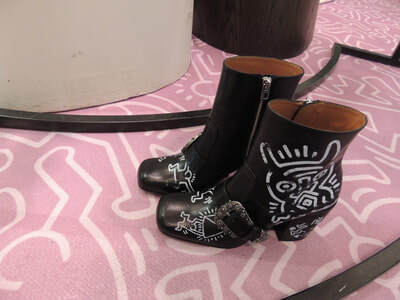 Either way, you will certainly rock an edgy yet all-American vibe that won’t go unnoticed.